Tomorrow is the day to go support Zach as Shazam! This entry was posted in Chuck vs. 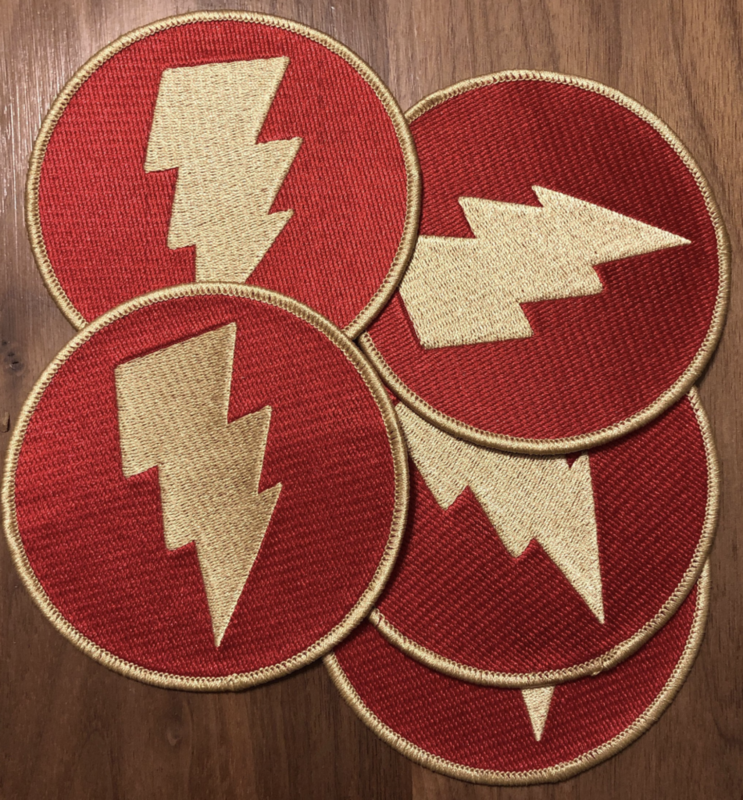 The Movie and tagged chuck, Embroidery, Patches, Shazam by jjstahl3. Bookmark the permalink. awesome! if you want to write a review we will be happy to post it!